We undertake all types of roofing and roof repairs, whether it be roof storm damage, complete roof replacement or a new roof installation. We can provide a FREE site inspection to get a better understanding as to what you need, often it is just a simple repair. All our building work, roof repairs and roof installations are guaranteed and we pride ourselves on quality and your peace of mind. 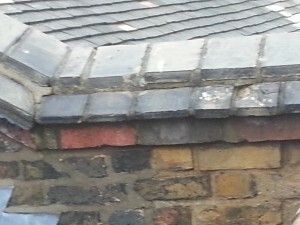 Types Of Roofing and Roof Repairs We Do? We cover all types of roofing and roof repairs including, guttering, fascias, soffits and cladding to flat roof cleaning and re installation. 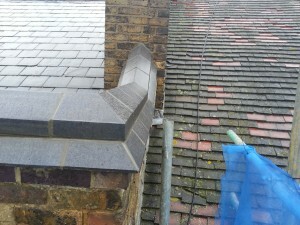 We can also install a new roof and replace damaged tiles. 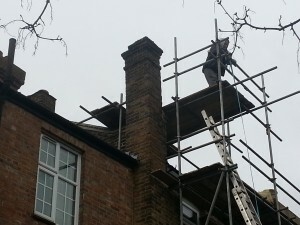 We can even re point your chimney or even replace your chimney stack. We have our own plant and scaffolding including our own skilled tradesmen which helps reduce your costs and also gives you peace of mind knowing you are in good hands with Tony Taylor. Why Choose Tony Taylor For Your Roofing Needs? 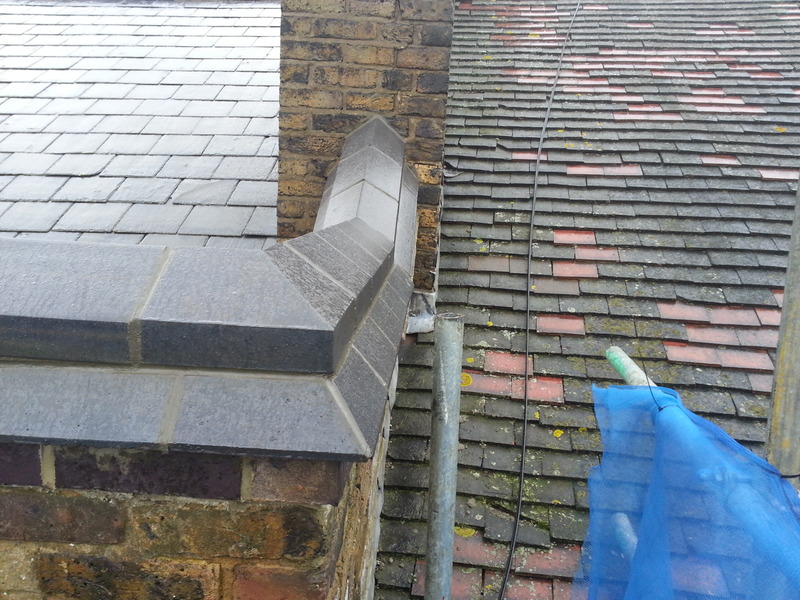 We have completed many roof installations over twenty years building in Hertfordshire and the London area, mostly installing roofs for new house extensions. We also design and build new loft conversions in these areas. We have our own plant and scaffolding and do not sub contract our work to any other builder. To find out what you need or to get a better understanding as to what our roofing and property maintenance services can provide, please do not hesitate to contact us. Thinking About Solar Panel Installation? 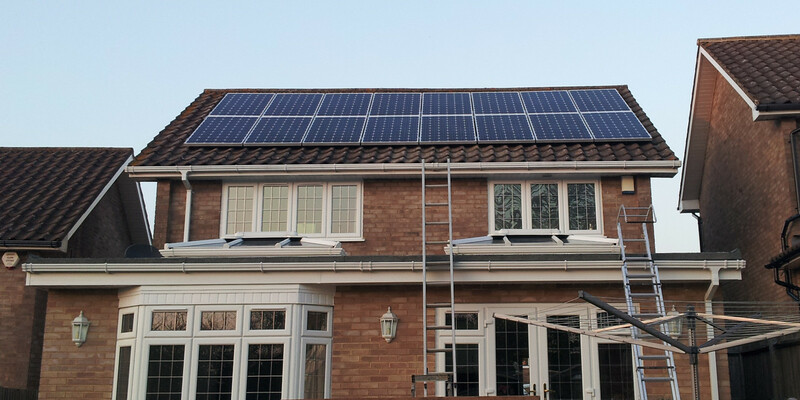 Tony Taylor has been a solar panel installer for many years and will be happy to fit a system that you have purchased, or we can help you purchase a system that is right for you. 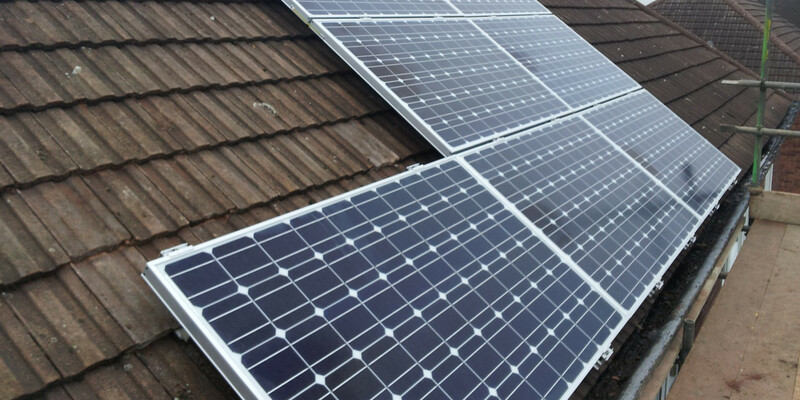 Solar panel Installation has become very popular these days, with rising fuel costs it makes sense to make your home more self-sufficient and energy efficient. There are many ways to fund the installation of solar panel technologies. 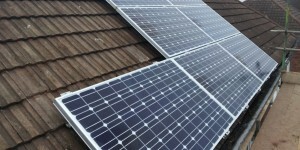 The government’s ‘Green Deal’ initiative provides opportunities for gaining the most out of solar panel installation. The government’s ‘Renewable Heat Incentive (RHI) may be able provide financial support and the governments Feed In Tariffs (FIT) can help you generate income from your solar panel installation. Solar PV converts the sun’s rays into electricity to power electrical devices in your home and lighting. Fitted to your roof in much the same way as Solar Thermal Panels they can also appear in the form as roof tiles, but roof tiles can be expensive. Also referred to as STE, this system can be used to heat water in your home or even swimming pools. The solar thermal panels can be mounted on your roof of your home which in the future can help reduce your heating bills. The addition of solar thermal panels to your property can increase your property efficiency rating. The Dimplex website provides a useful guide on Solar Thermal and how it works. These panels are more efficient than Solar Thermal Panels and operate 24 hours a day! They are a new emerging technology and can be mounted on your roof like solar thermal panels or wall mounted. 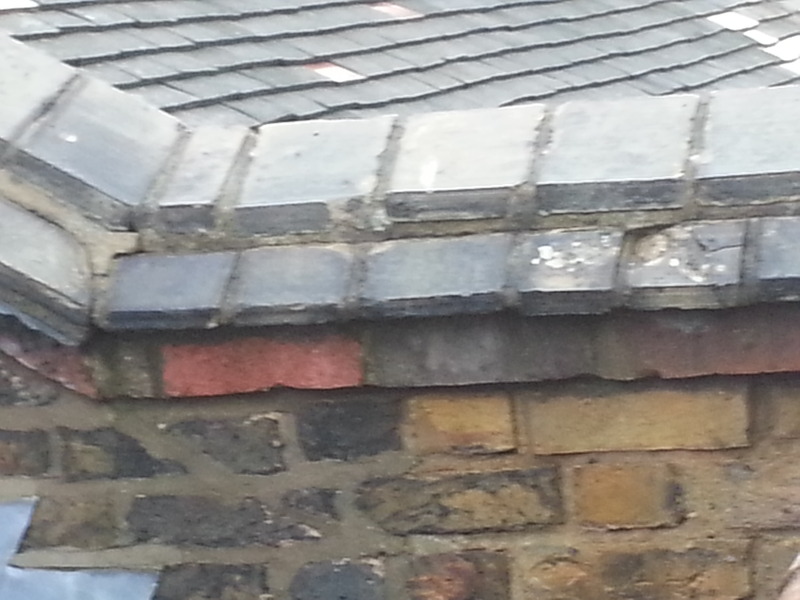 Would You Like To Find Out More About Our Roofing Or Roof Repair Services? 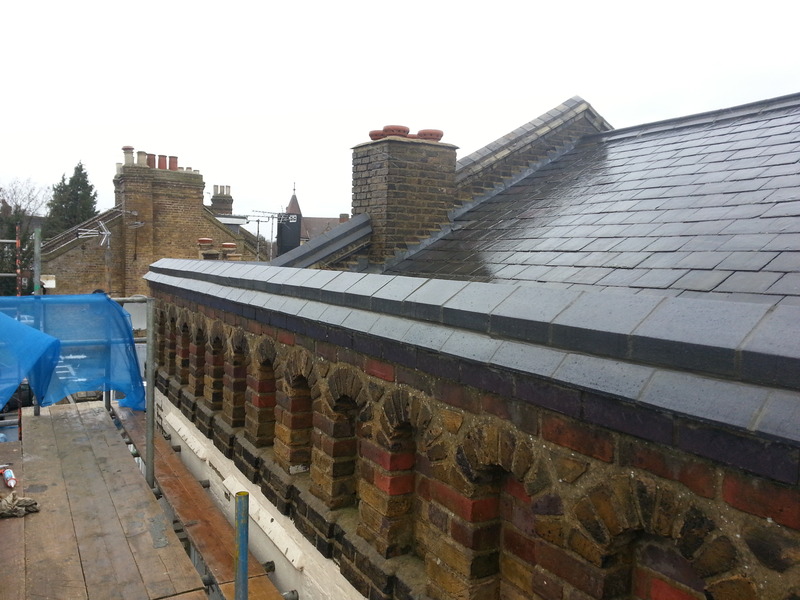 Drop us a line or contact us about your roofing requirements. We are always happy to discuss your needs and can always provide advice where needed. Or you can view our latest projects by visiting our blog page.